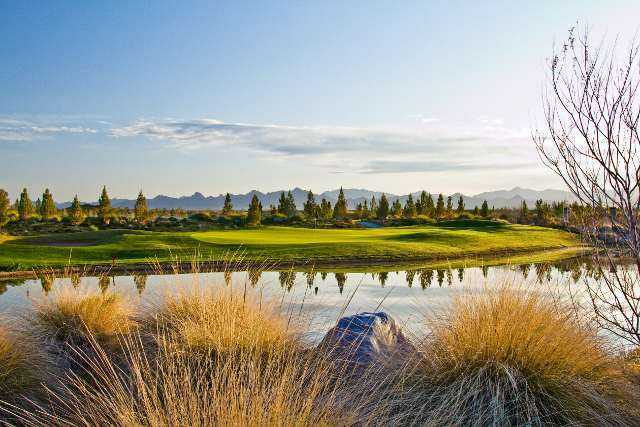 Los Lagos Golf Club is one of the best golf values in the Laughlin area. 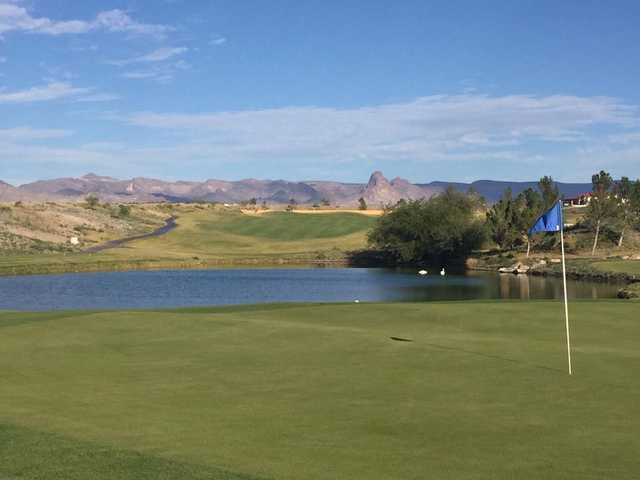 Though the affordable rates are appealing, the scenery and design are what have truly made the course a favorite amongst locals. 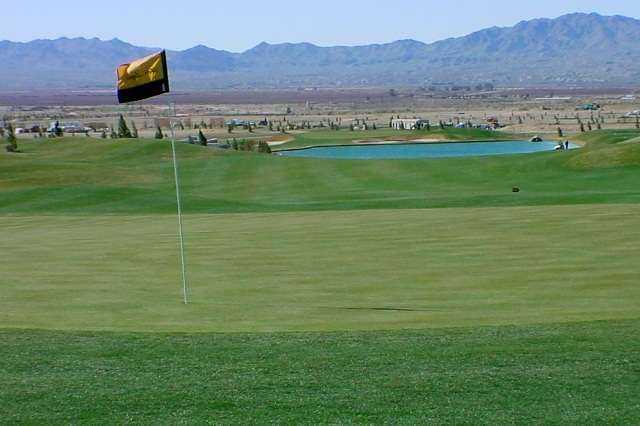 Los Lagos Golf Club is one of the best golf values in the Laughlin area. Though the affordable rates are appealing, the scenery and design are what have truly made the course a favorite amongst locals. The Ted Robinson design features more than 40 bunkers strategically placed along the greensides and fairways. Water comes into play on seven holes but there is only one forced carry. There is mounding dividing the parallel holes and some of the par 4s and par 5s are sloped to create a bowl-like effect. The golf course demands a fair amount of skill but it's still player friendly enough to appeal to players of all skill levels. 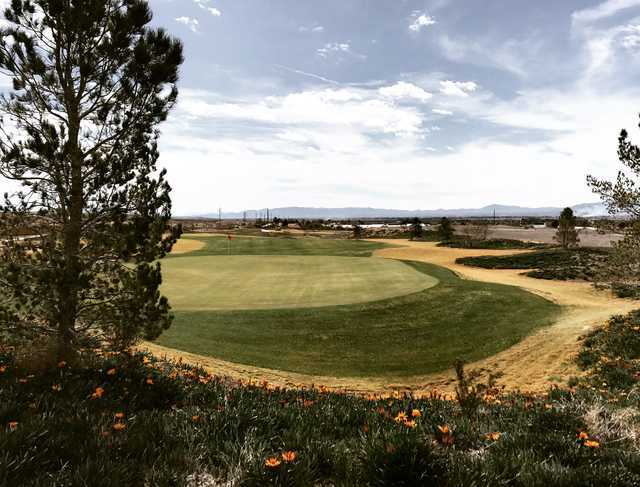 Los Lagos Golf Club's gently rolling fairways are forgiving with wide landing zones and the greensides also have some room for recovery if your approach is slightly errant. 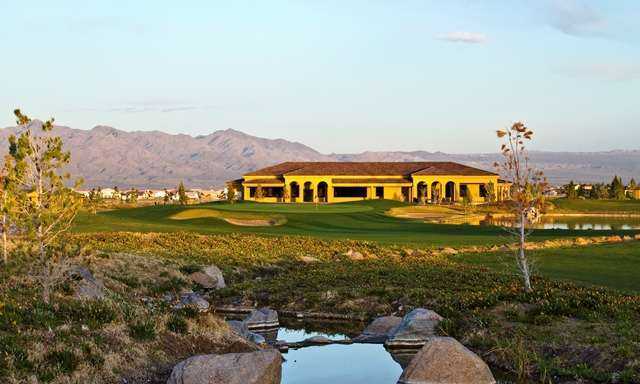 I recently finished playing all the golf courses in the Lqughlin/Bullhead area and Los Lagos Golf Club was my favorite! Friendly staff and great layout. I'll go back there for sure on my next trip out.